This is not a comprehensive list of genetically engineered animals like super salmons or allergy-free cats. Here are possibly excellent examples of how far bio-science can go with genetic re-engineering and DNA technology. The basic unit to control different properties of organisms are thousands of genes in their DNA. It is possible to isolate each gene. Therefore, any biological property that exists in any living organism in any place on Earth can be brought into any other living organism even on another planet! This list contains 10 weird genetically modified organisms you never knew existed. 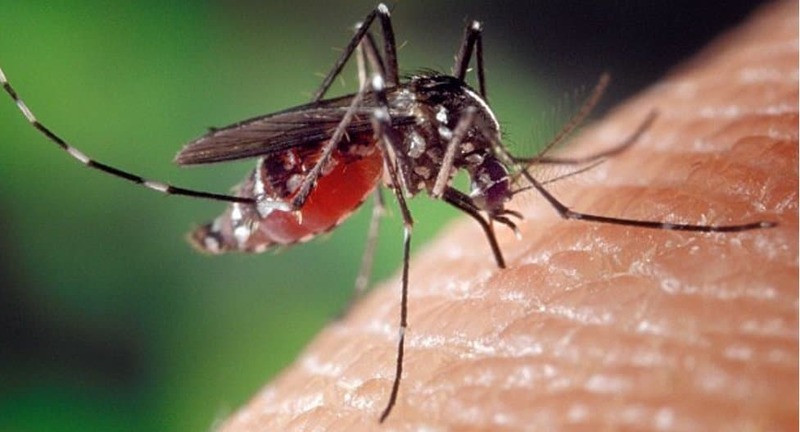 Sudden-Death mosquitoes are created for quick and sudden death purpose so that the dengue disease can be controlled in people. When the male mosquitoes mate with the female mosquitoes, they release the lethal genes that transfer to the females. This kills the females or the young ones carried by them. Glofish is a genetically modified fluorescent zebrafish. They comes in many different fluorescent colors such as purple, blue, orange, green and red. Glofish can detect environmental pollution as it absorbs and re-emits light. The see-through frog does not need dissection to see its eggs, blood vessels and organs. You can see how organs grow and how cancer spreads through the frog’s skin. These plants can help detect landmines buried under the ground by changing their color from green to red. 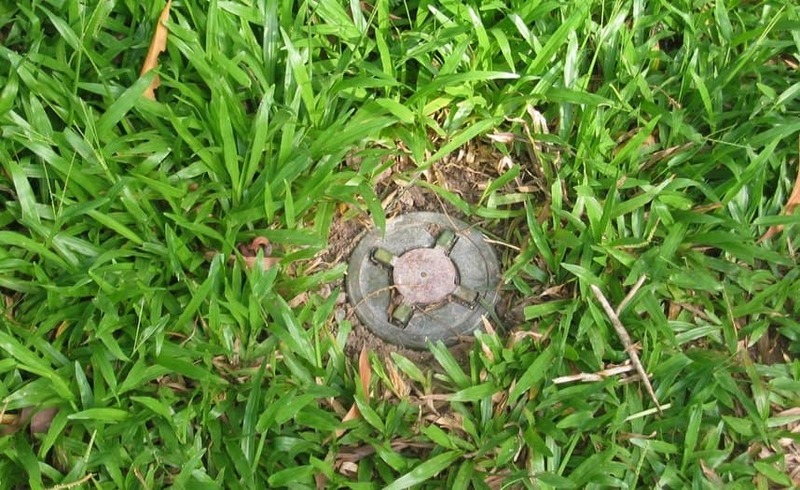 Detection of landmines will get easier in the future. 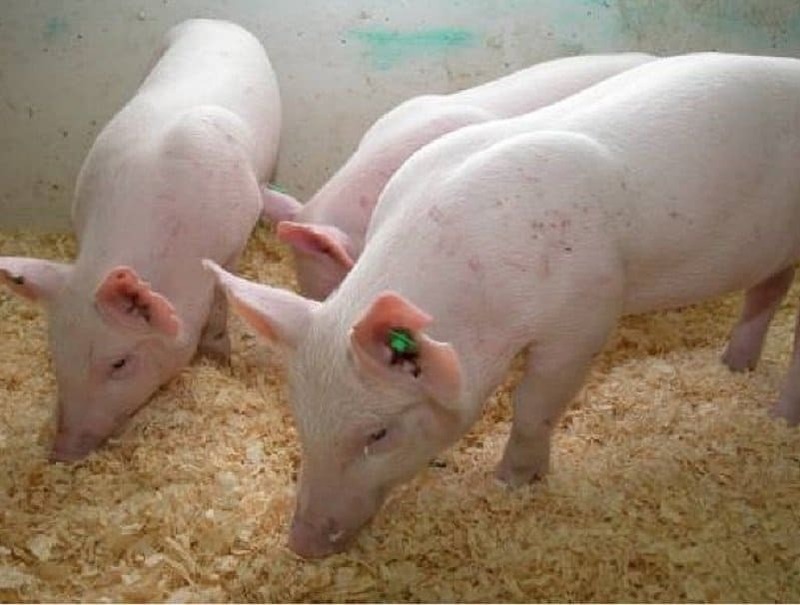 This genetically modified pig produces 65% less phosphorus in its waste. These bugs were created by genetic modification. They consume agricultural waste, such as wheat straw and woodchips, and excrete petrol. The Vacanti Mouse was created by Dr. Charles Vacanti at the University of Massachusetts back in 1995. The mouse had a human ear grown on its back. 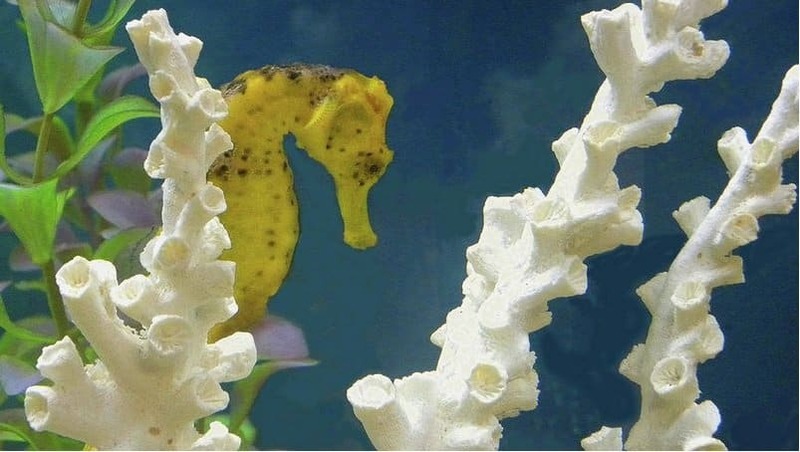 Gold Seahorses are genetically modified creatures from Vietnam. Researchers mixed jelly fish proteins with gold dusts and inserted into the eggs of the seahorse by a technique called gene shooting. With more trials and research, gene shooting can treat incurable diseases. Jake the Alligator Man is a half-alligator, half-man, on display in mummified condition at Marsh’s Free Museum in Washington. He was found in Florida swamp back in 1993. Some researchers say it is a missing link and some say it may be a distant ancestor of humans. According to some theories, it was an early genetically engineering project gone wild and wrong. 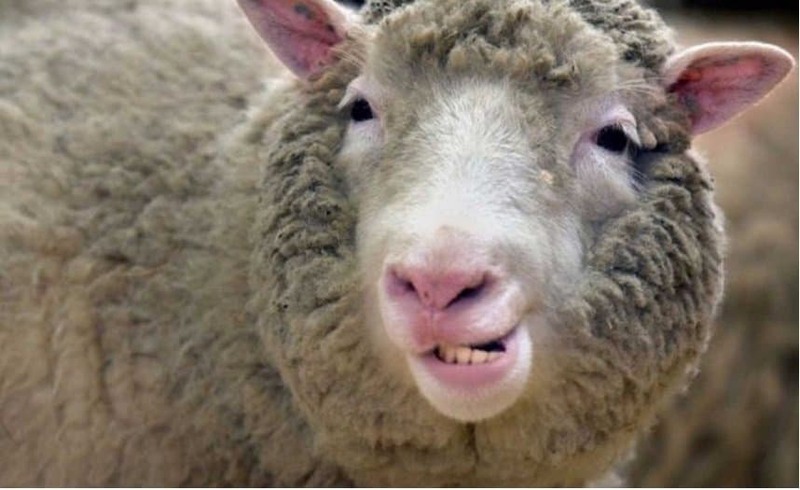 Dolly the Sheep was the first animal cloned from an adult cell, using the nuclear transfer process. The sheep was cloned by Keith Campbell and Sir Ian Wilmut at the Roslin Institute, Scotland. Dolly was born on 5th July 1996 and died from a lung disease five months before her 7th birthday.